Moulded Interconnect Devices (MID) refer to free form components made of polymer with added electrical (conductors, isolators, etc.) and mechanical functions (carrier module, housing, etc). MID are being used in various industry sectors like telecommunication (antenna), automotive (motorcycle handlebars), medical (hearing aid) and many others, due to the easiness of integration thanks to the geometry freedom. 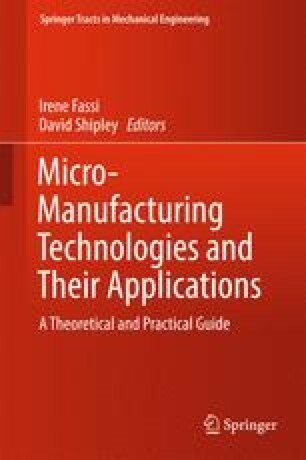 This chapter discusses, in terms of advantages and main challenges, the main MID materials and technologies, such as Two-shot Injection Moulding, Laser Direct Structuring, Hot Embossing, Aerosol-Jet Printing, and presents an overview of their application sectors.